Spicy Artichoke Dip for Artichoke Heart Day! Home > Food > Spicy Artichoke Dip for Artichoke Heart Day! 16 Mar Spicy Artichoke Dip for Artichoke Heart Day! Artichoke Dip is a classic appetizer to serve your guests, and the perfect way to celebrate National Artichoke Heart Day! Our recipe for Spicy Artichoke Dip is super simple and completely indulgent. However, artichokes reportedly have one of the highest antioxidant capacities for vegetables (according to Wikipedia)- so there are some health benefits to enjoying this warm, bubbly treat. 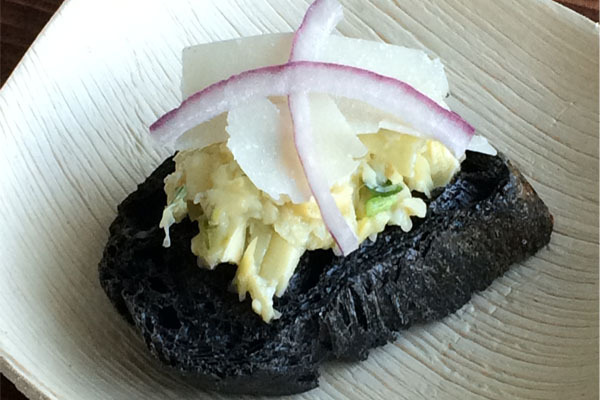 We recently had some fun experimenting in the kitchen and came up with these fun and absolutely delicious Artichoke Tapenade Canapés served on black squid ink bread, toasted, with shaved parmesan and red onion garnish. 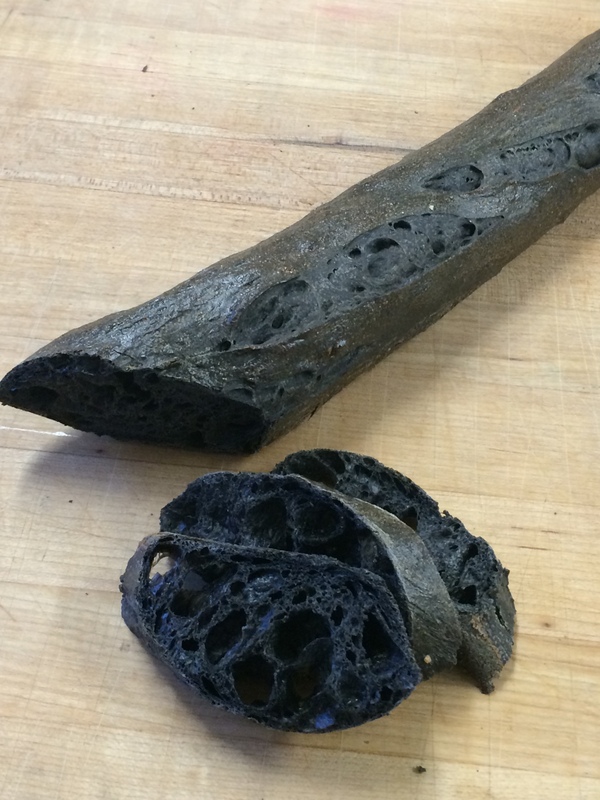 The bread was especially fun to make – our Executive Chef, Jane Hamilton, and Head Pasty Chef, Stephanie Romero, have wanted to experiment with black squid ink in some of our dishes and found a dramatic and contrasting effect with this appetizing black crostini bread. Both the Artichoke Tapenade Canapé and our Spicy Artichoke Dip are available on our menus for your next party, wedding or event. 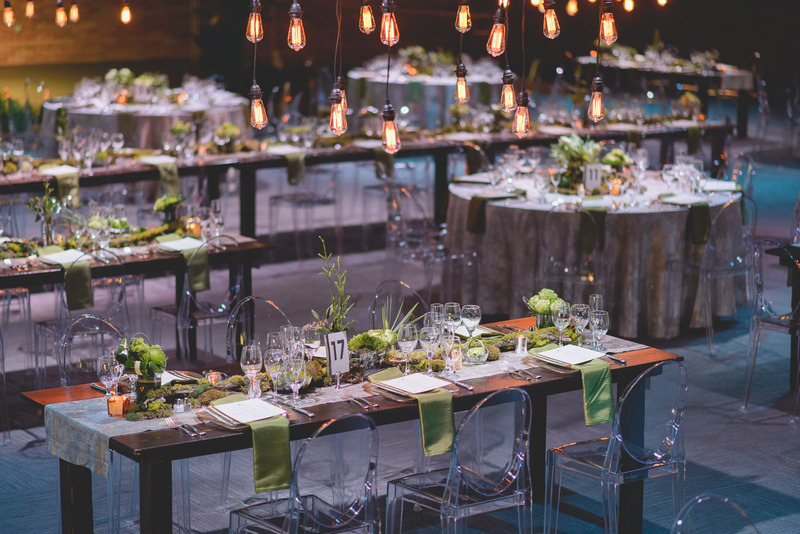 At Lux Catering and Events, we find excitement in creativity and exploring new options – come to us with your ideas and dreams and allow us to meet and exceed your expectations with our attention to detail and delicious food. Get in touch with us to plan your wedding, event or party and discover for yourself our dedication to creating experiences and memories.